When you start using Adobe Photoshop, it can be a complex and time-consuming tool to get to grips with. However, the more you use it, the more time-saving shortcuts you learn to use to improve your workflow. 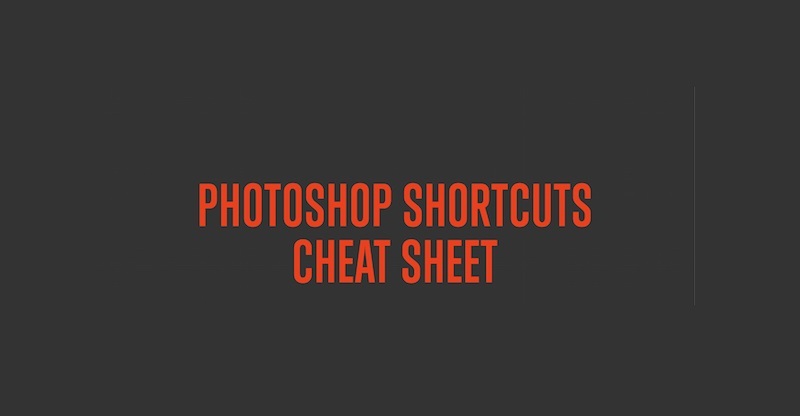 To speed up your learning process with this Photoshop shortcuts cheat sheet; an infographic that is packed with shortcuts for all manner of image editing functions. And it just happens to be a useful memory-jogger for experienced Photoshoppers, too!